Dubai, the largest and most populous city in the United Arab Emirates (UAE), is leading the way in autonomous public transport systems. Located along the Persian Gulf, the city is famous for having the tallest tower in the world called the Burj Khalifa. However, the city is also home to the Dubai Metro, the world’s longest driverless single metro line, running on a 32.4-mile (52.1-kilometer) track. 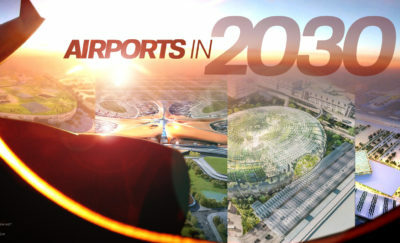 Soon, it will also have the first pilotless flying taxi in the world. 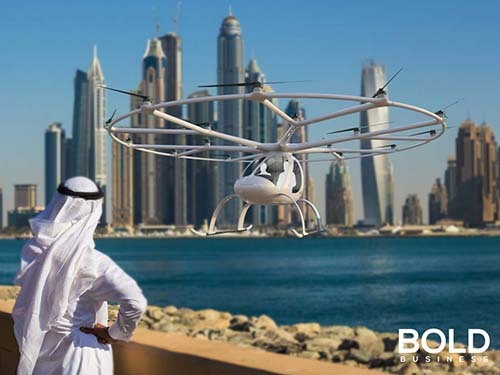 Recently, the Crown Prince of Dubai, Sheikh Hamdan bin Mohammed Al Maktoum, attended the first concept flight of the autonomous air taxi (AAT). The two-seater AAT prototype is capable of a maximum flight time of 30 minutes, with a cruising speed of 50 kilometers per hour (31 miles per hour), and a maximum airspeed of 100 km/h (62.1 mi/h). During the next 5 years, the RTA will work with the UAE General Civil Aviation Authority and the Dubai Civil Aviation Authority in setting up the operational requirements for the AAT services. The AAT is an electric vehicle with nine independent battery systems, with a battery quick-charge and plug-in system that gets to a full charge in as little as two hours. This charging time is expected to be much shorter in the production version. The AAT also has optional emergency parachutes along with other safety features. As it is electric, it is a clean energy and environment-friendly vehicle with low noise levels. It has 18 rotors with the battery systems running two sets of rotors each. Once operational, passengers can book the AAT through a smartphone app which is also capable of tracking the route of the vehicle, book flights, and receive booking reference details. In essence, it operates much like a driverless multi-copter Uber. Developed by Volocopter, a manufacturer of autonomous air vehicles based in Germany, the AAT looks like a small tailless helicopter with an aerodynamic tear drop cockpit. It has 18 propellers spreading out from six nodes, each of which branches out to three other nodes. Al Tayer said that his agency has appointed JDA Aviation Company, an autonomous air-vehicle safety specialist based in the United States, to manage preparations for the AAT’s flights, security and safety. Also in attendance at the test flight were the chairman of Dubai Civil Aviation Authority and chairman of Emirates Group, Sheikh Ahmed bin Saeed Al Maktoum; UAE Minister of Cabinet Affairs and The Future, Mohammad Abdulla Al Gergawi; and UAE Minister of Economy and chairman of the General Civil Aviation Authority, Sultan bin Saeed Al Mansoori. The actual AAT service still has to go through certification and other details before it can begin service. During the next 5 years, the RTA will work with the UAE General Civil Aviation Authority and the Dubai Civil Aviation Authority in setting up the operational requirements for the AAT services. Some of the items yet to be finalized include government policies, laws, and regulations for the certification of the AAT and its operations. Routes and corridors must be mapped along with designating take-off and landing areas. 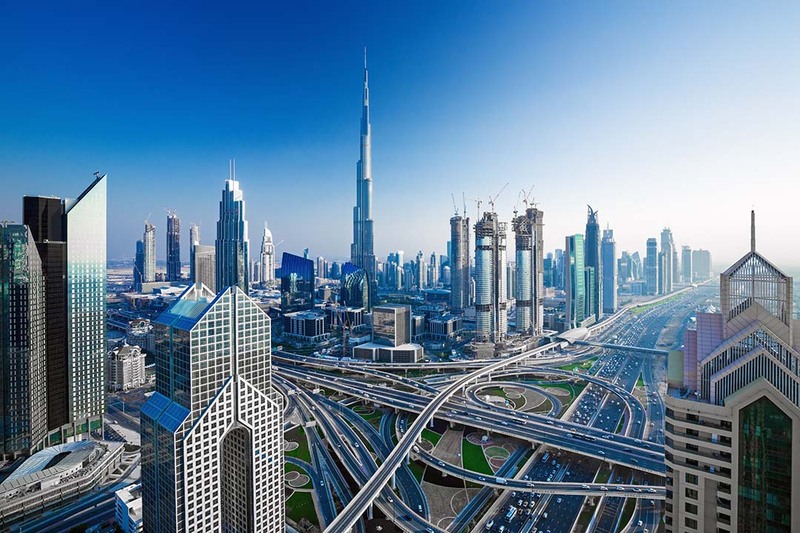 Standards for AAT services operators in Dubai will also have to be specified, including the roles and responsibilities of the project stakeholders, as well as the security and safety standards for the AAT.